This month, our country turned 242 years old. Over the years, the United States of America has seen its struggles as well as successes, but many of its core values have been founded on the simple idea of independence. Over the course of July, we will be celebrating this fact in our blogs, social media, and other communications. In this day in age, financial planning services can be accessed through a number of distribution channels. National banks and brokerage houses dot every main street from sea to shining sea, and their messages infiltrate just about every communications medium available. At MONECO Advisors, we work independently, which allows our team to truly put every client’s best interests first and provide a partner to help navigate your financial future. So while we all will celebrate our country’s independence all month long, let us also not forget the power of working with an independent financial planner like us! We are excited to announce the recent hiring of Trish Dalton. Many of you no doubt have spoken with Trish and seen her in the office where she was an intern since January of 2017 until her recent hire. Trish will work closely with the all of the advisors of both MONECO and our affiliate, Rocco & Associates, assisting in creating financial plans including cash flow analysis, savings plans, and modeling out individual client scenarios to assist them in achieving their goals. During her time as a Financial Operations Intern, Trish quickly discovered her passion for financial planning and decided to pursue a career in the field of wealth management. She graduated from Fairfield University in May of 2018 with a Bachelor of Arts in English Literature and a Bachelor of Science in Finance. During her tenure at Fairfield University, Trish was an active member of the Student Alumni Association and the Senior Class Gift Committee. Welcome to our growing team, Trish! We are all so excited for what the future will hold. 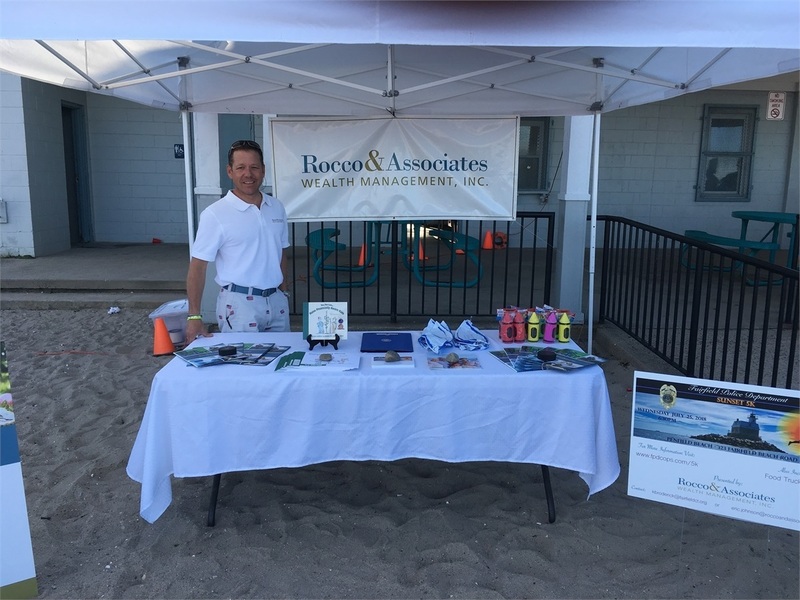 Our affiliate, Rocco & Associates, is going into its third year as a sponsor of the Sand Jam Movie Nights at Fairfield's Jennings Beach. Partnering with the Park and Recreation Department, these family events draw residents from all of Fairfield County. 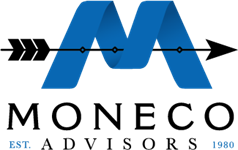 In addition to giving back to the community that we have called home for over 40 years, it also gives us another forum to introduce our services. The event kicks off with a DJ at 6:30, followed by the movie once the sun sets. These Friday night events will run into August and the entire schedule can be found here. So pack a beach chair, some snacks, and bring the whole family to come and enjoy an evening together. Non-residents can also take advantage of these fun activities for just $20.00 per car. We hope to see you there!